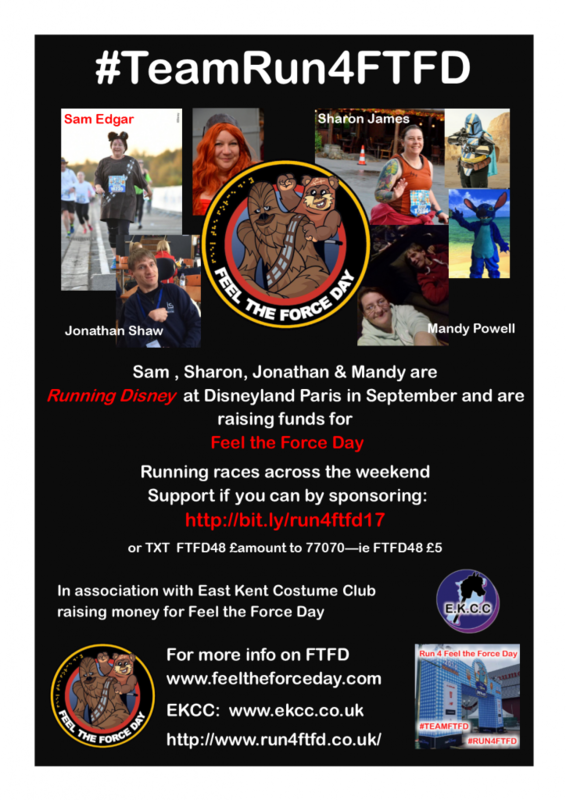 I am Running for Feel the Force Day …. My partner in crime Sam will be joining me again this year, along with Jonathan and Mandy will make up the #TeamRun4FTFD to raise funds. Jonathan has cerebal palsy and he doesn’t let that slow him down. Mad on trucks, cars and any kind of awesome vehicle (just see Shaw on Tour for details), he has recently done a bunch of exciting stuff including running (in a race chair), ice skating and trampolining. Mandy is the biscuit queen 🙂 Famous for her cakes and biscuits at Feel the Force Day – last year she raised over £250! As well as baking she is Jonathan’s carer and they are a formidable team .. We are really looking forward to having them on the journey this year. For those of you who do not know what Feel the Force Day is .. Feel the Force Day events are film and TV conventions with a difference. 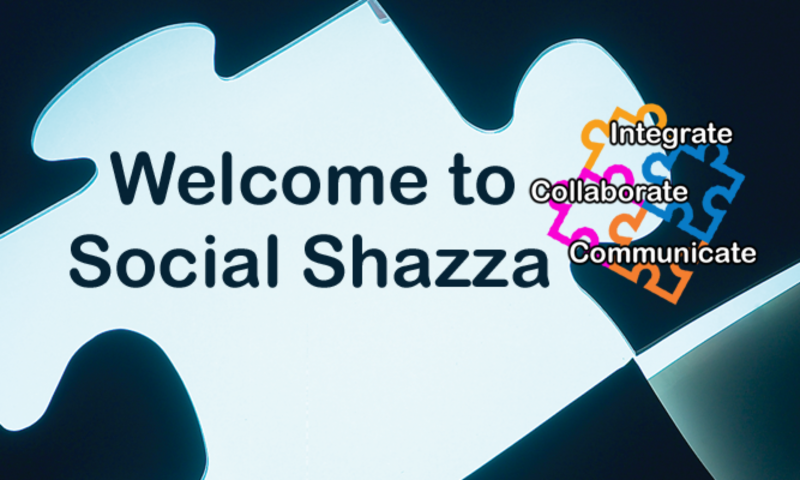 The events are designed around disabled people and make them as accessible as possible. Access does not just mean a disabled loo and a ramp, it’s about attitude, contact and all the subtle things that make things easier. Most conventions have signs to do not touch – FTFD events are all about touch and smell in every sense. Costumers make themselves available to visually impared guests to touch, quiet rooms are available for guests who can not cope with the hussle and bussle of a busy event and there are one on one sessions with costumes and props for guests too. So I am asking kindly for any donations to our team and for you to spread the word ..
Any sharing or *pimping* of the cause would be amazing .. and thank you to those who donated last year and have this year too .. I feel so pasionate about this cause and it is entirely run and funded by volunteers.